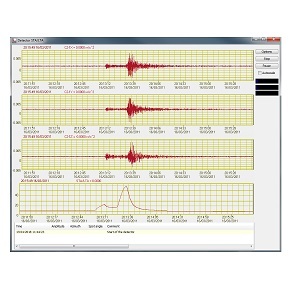 Software ZETLAB VIBRO is included in the delivery scope of vibration controllers ZET 017-U. 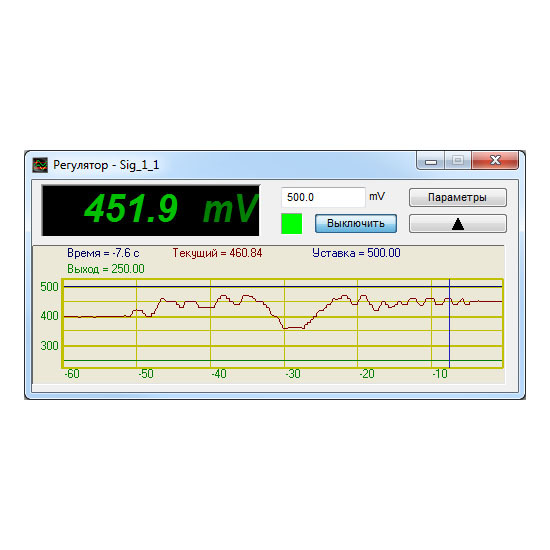 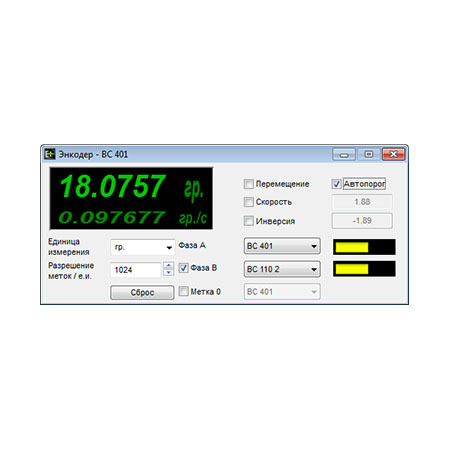 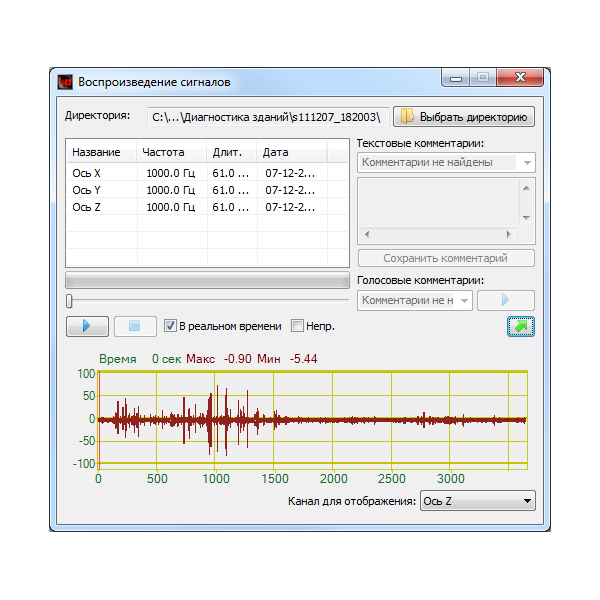 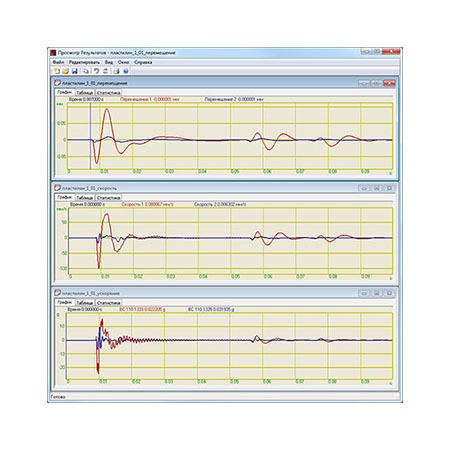 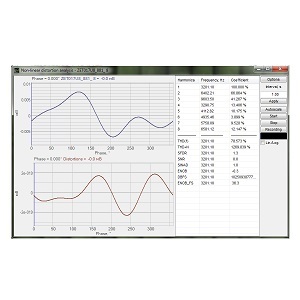 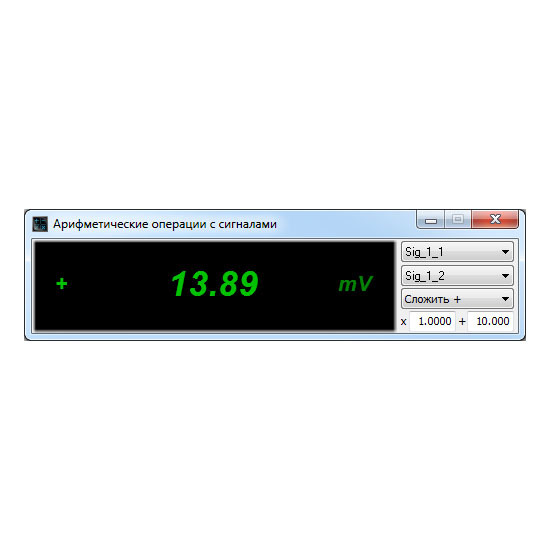 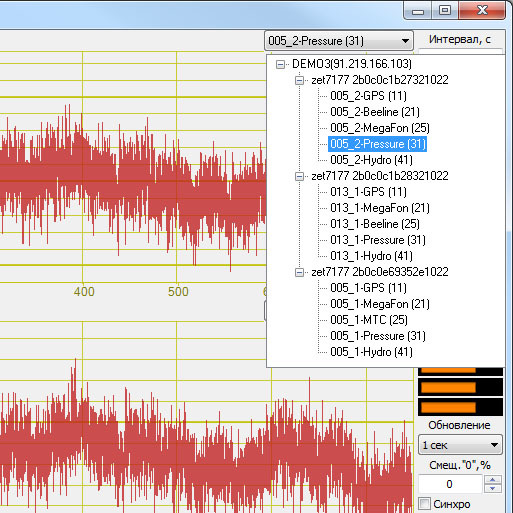 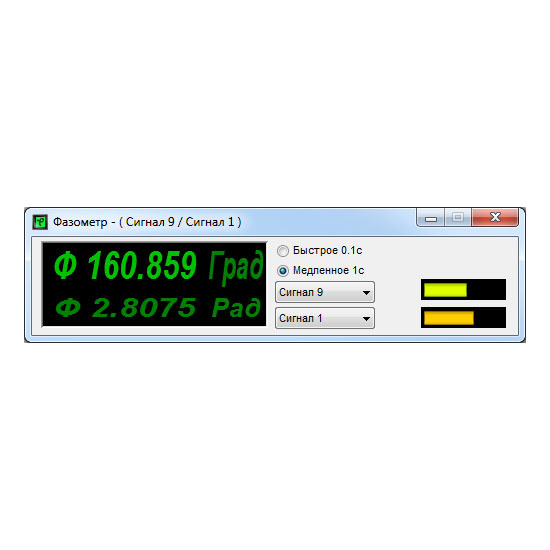 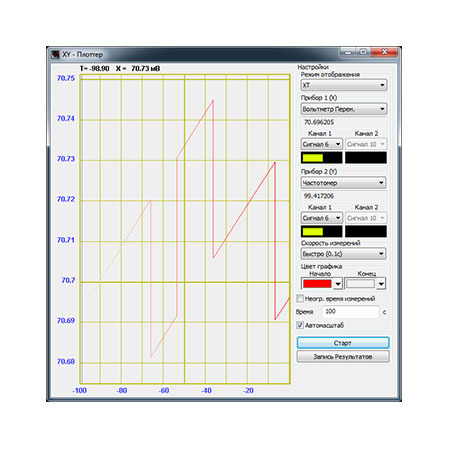 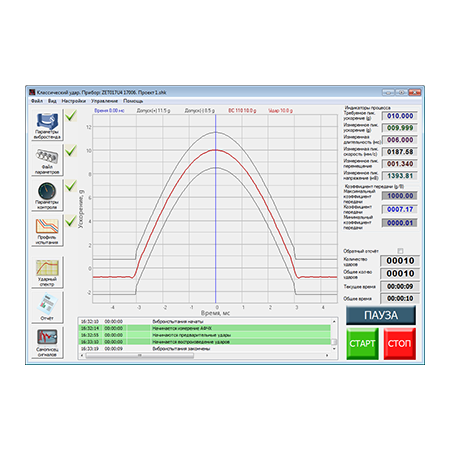 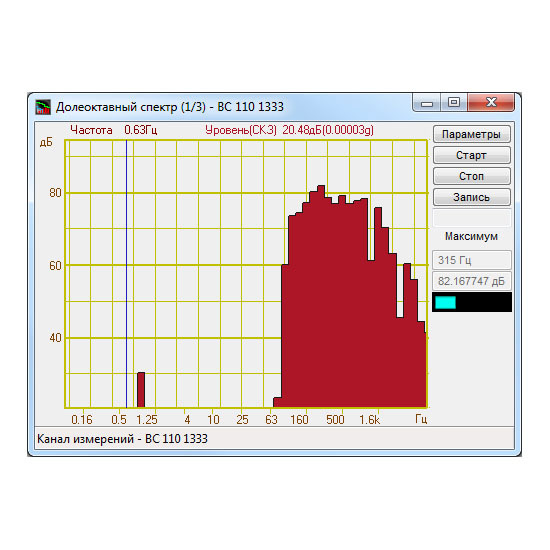 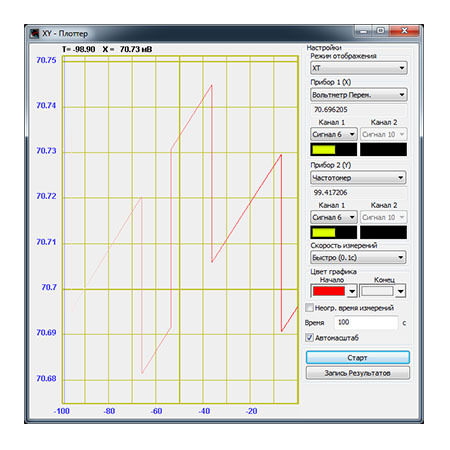 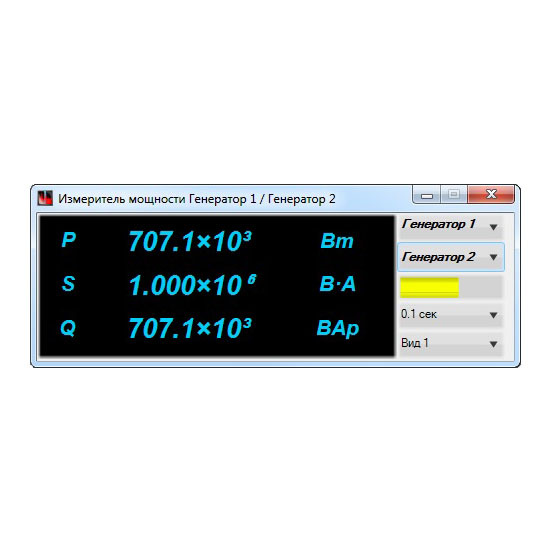 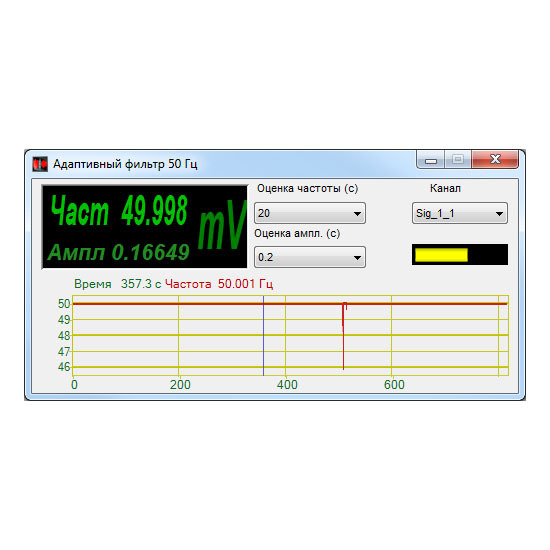 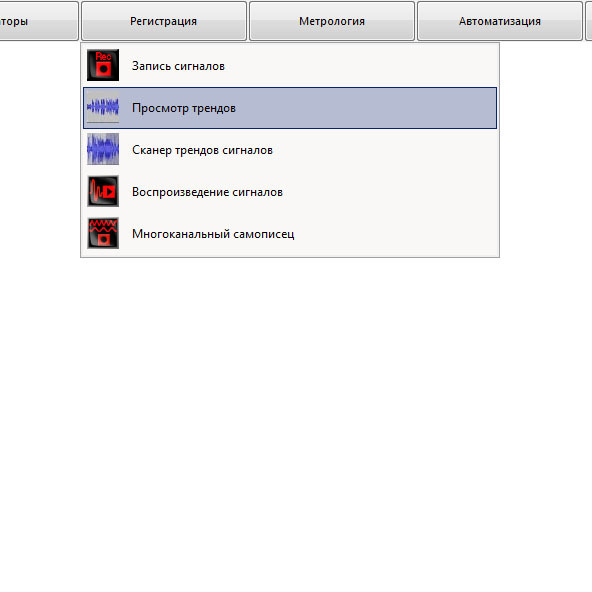 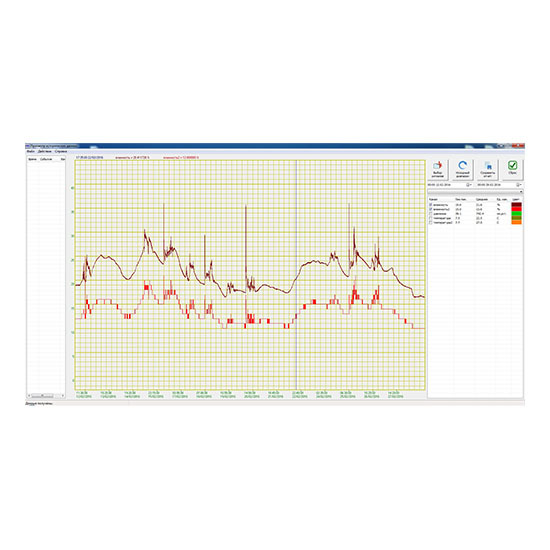 This Software set is used for the performance of various vibration and shock tests. 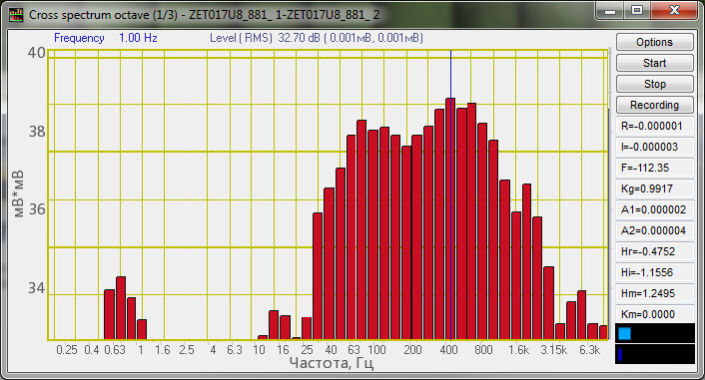 ZETLAB Software undergoes regular updates and improvements. 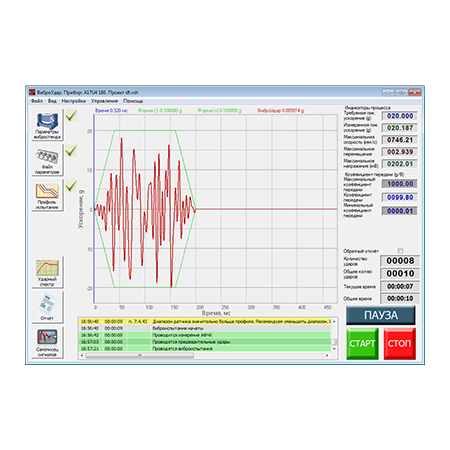 All registered users have free access to software updates. 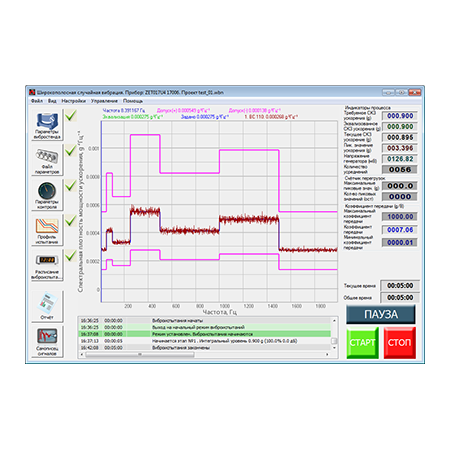 Software update procedure is described in the Clause Software updates. 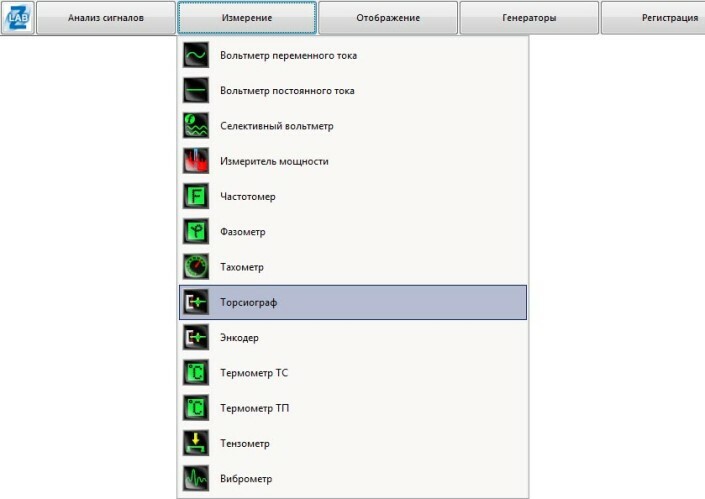 Updates are available for dowloading from our server. 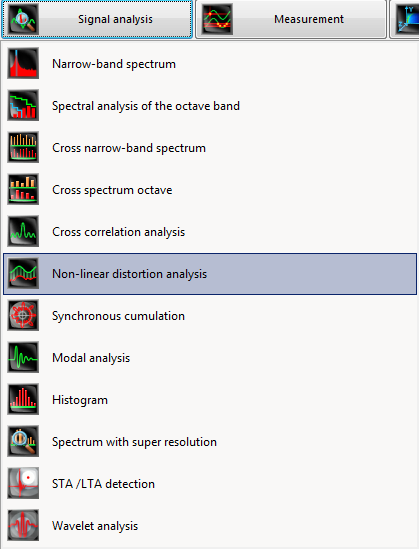 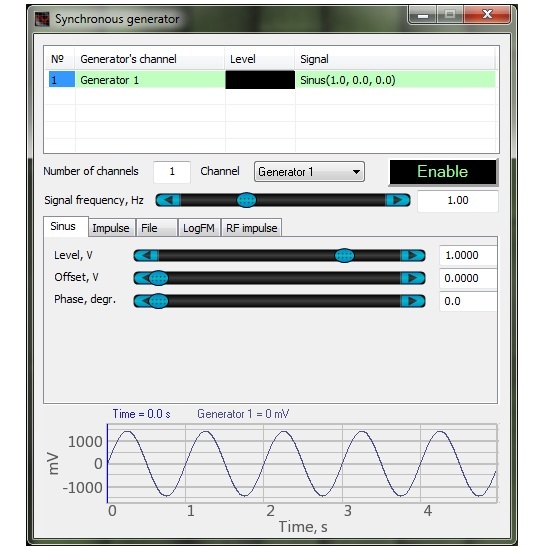 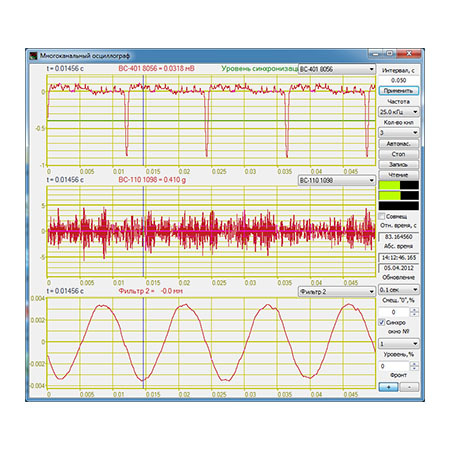 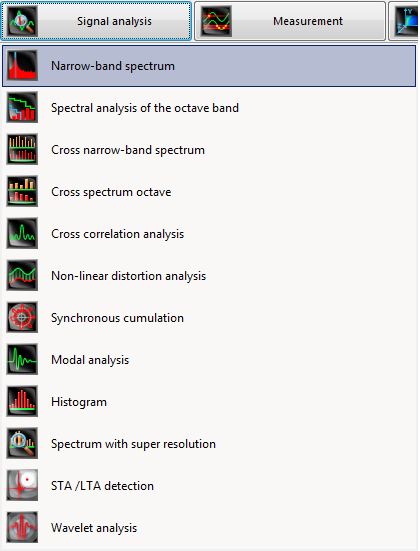 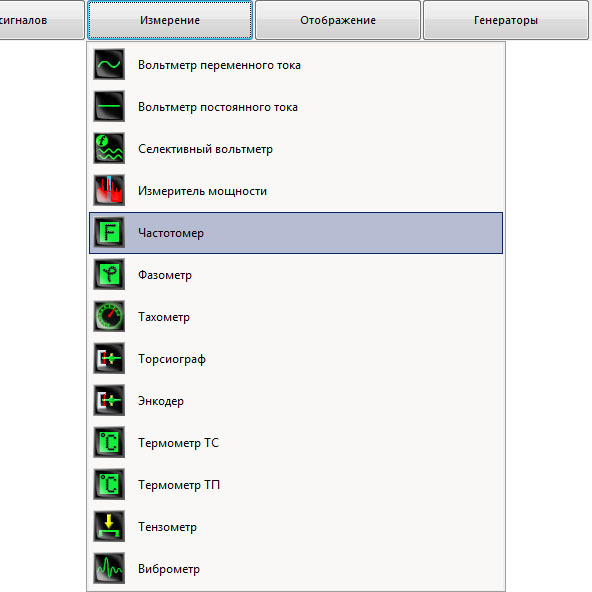 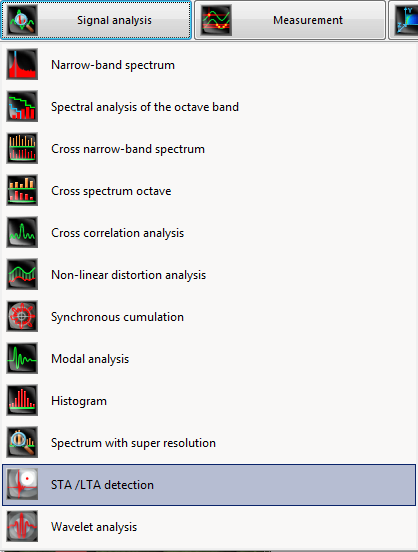 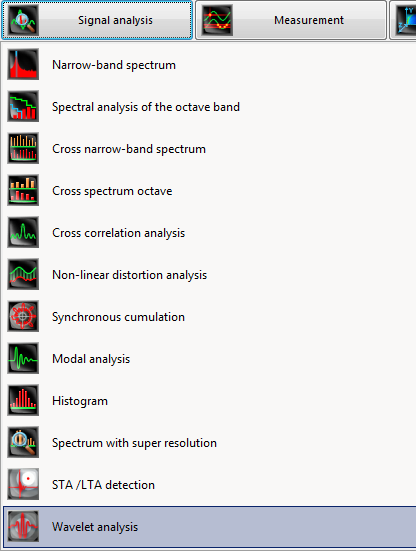 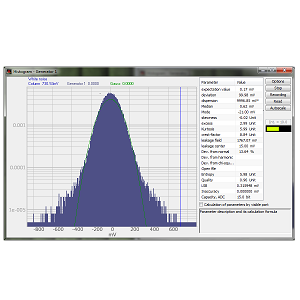 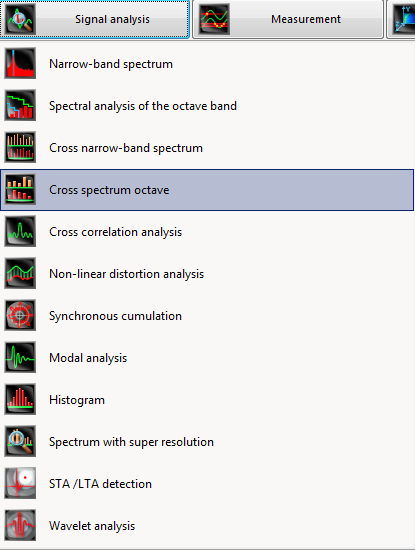 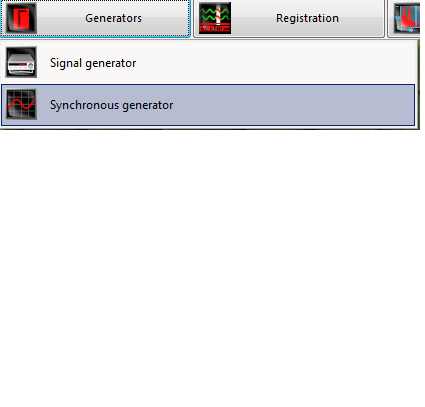 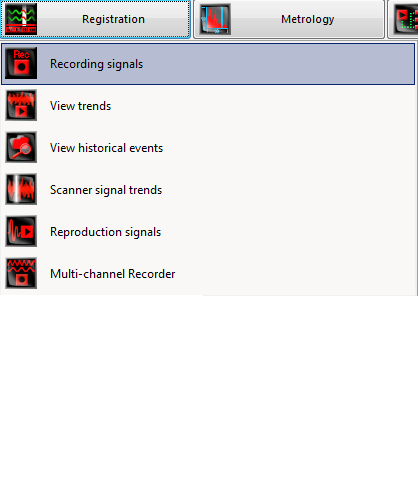 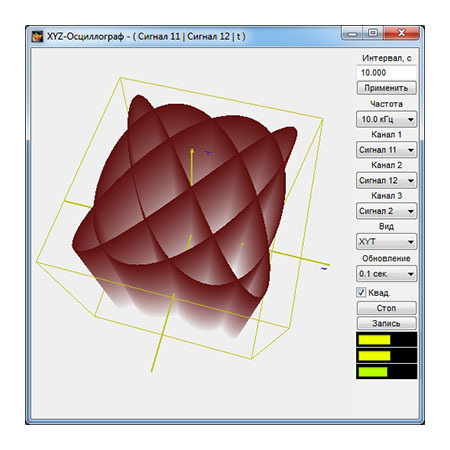 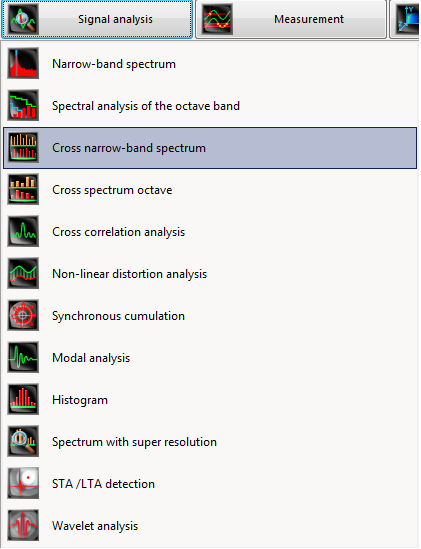 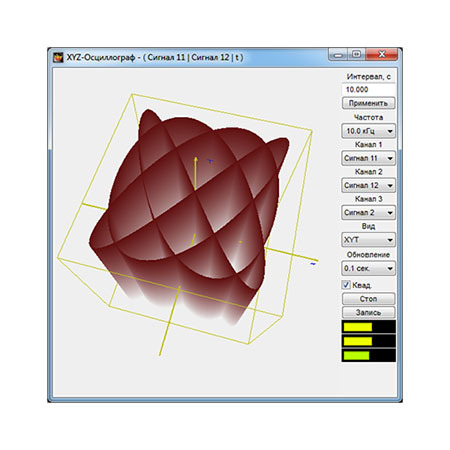 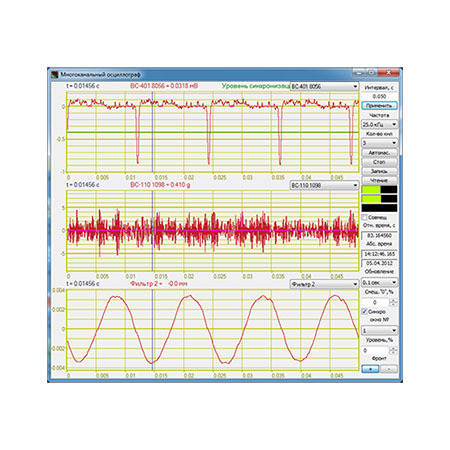 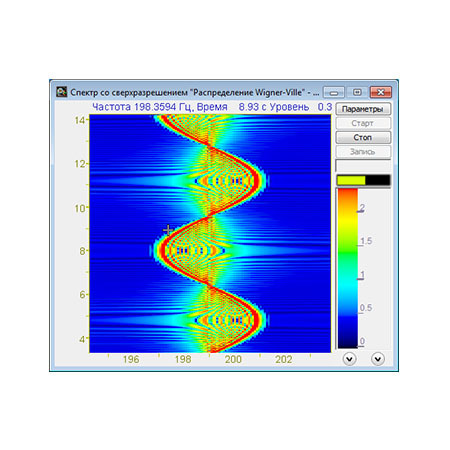 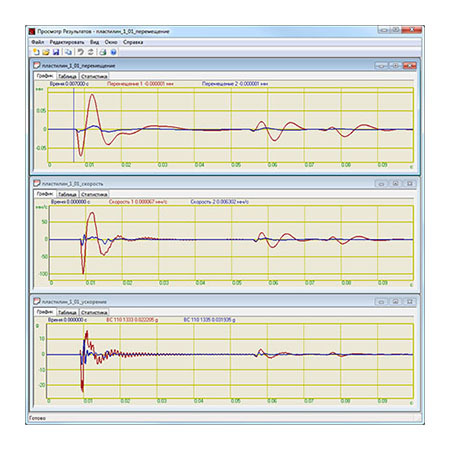 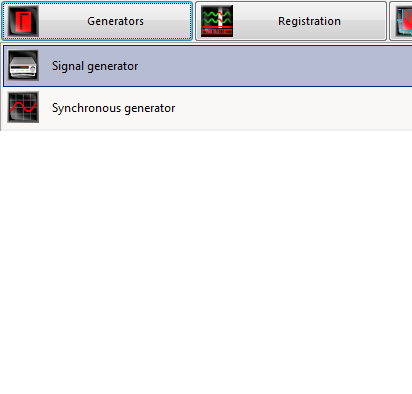 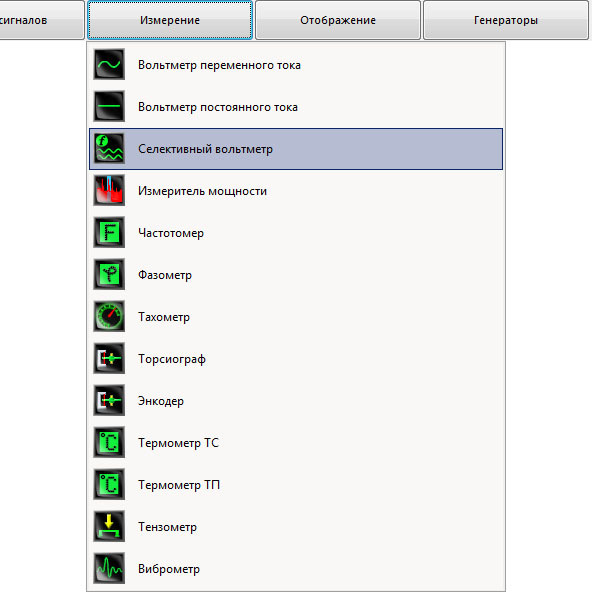 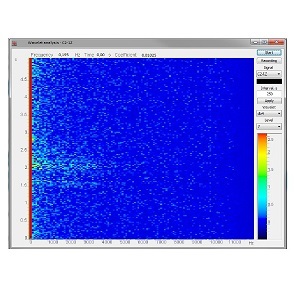 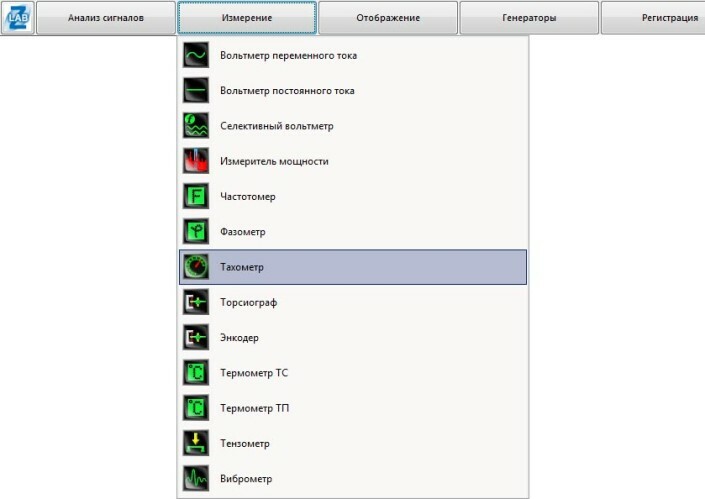 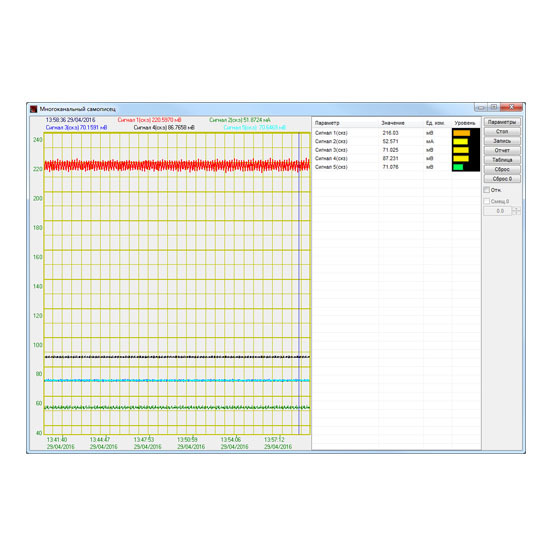 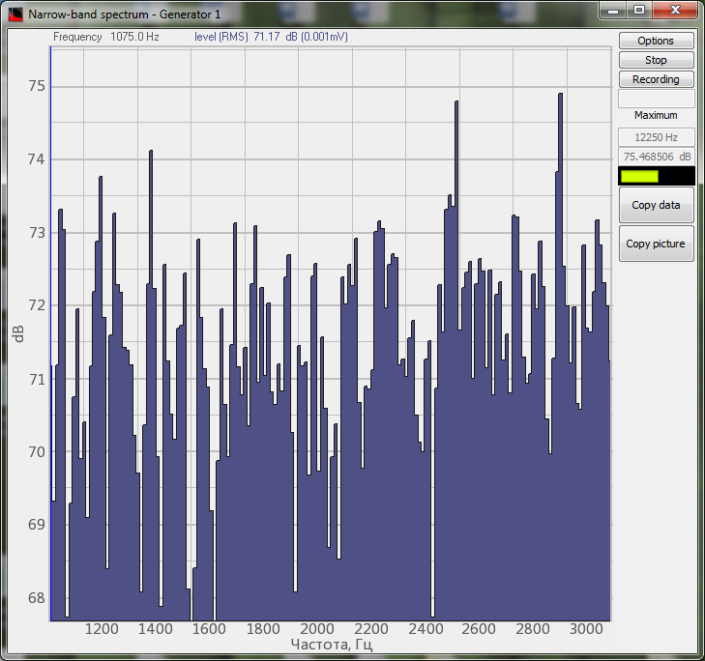 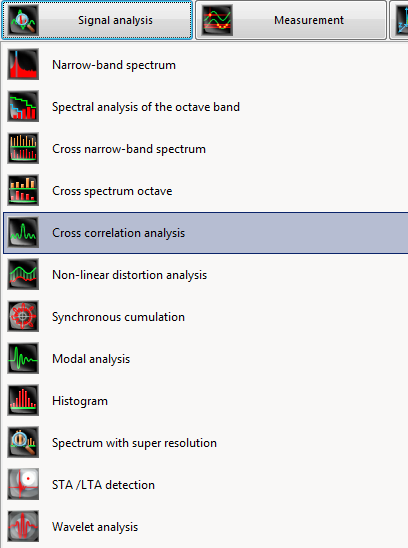 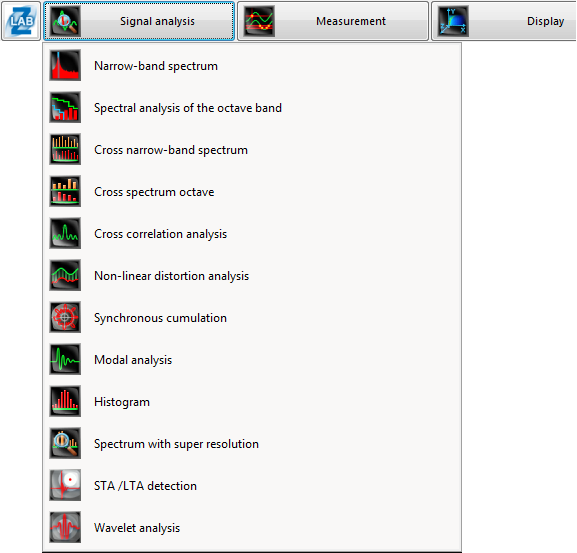 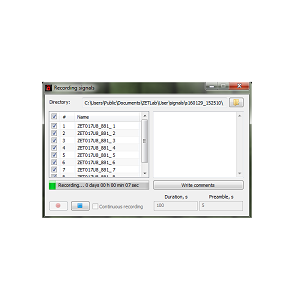 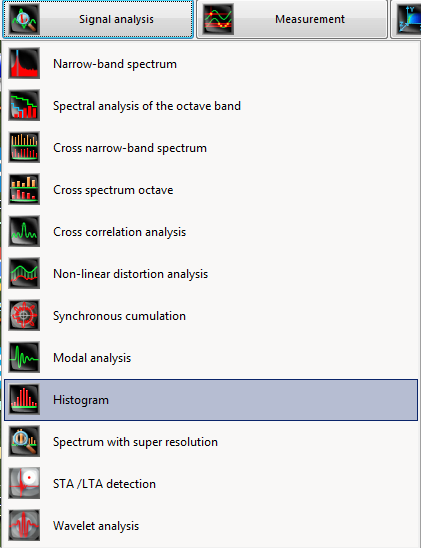 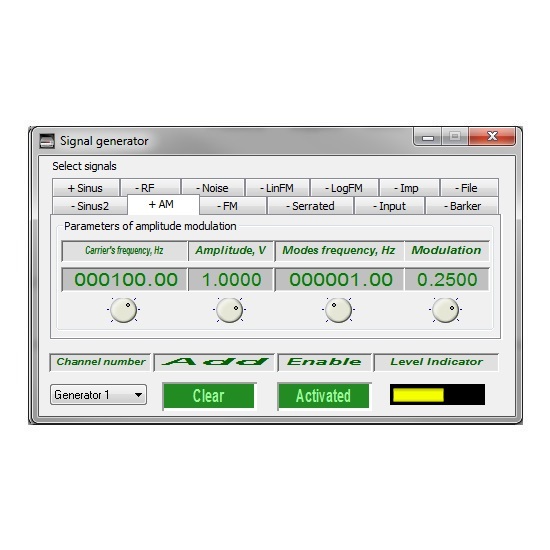 In addition to task-oriented software Feedback signal generator, the Software complex also includes several dozens of software applications for signal analysis, parameters measurements and data display in two- and three-dimensional format. 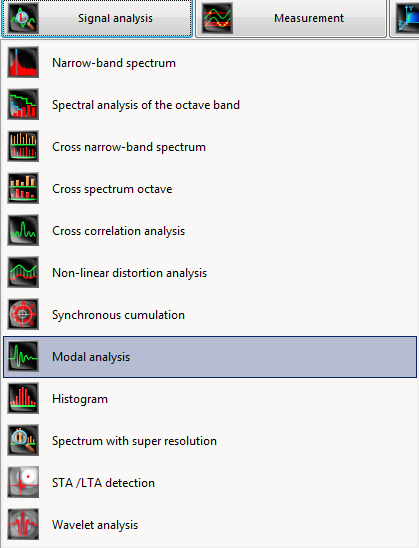 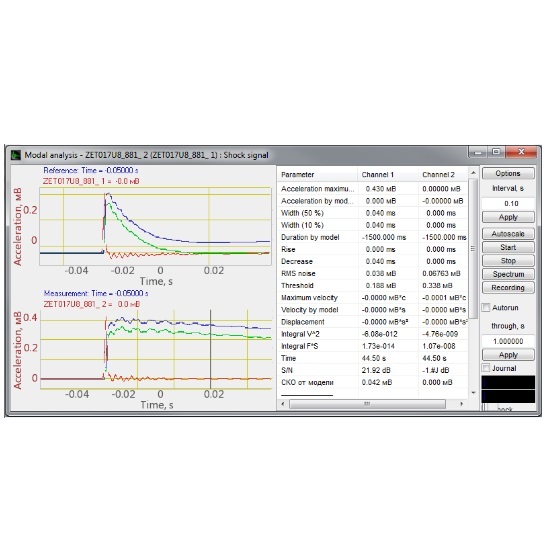 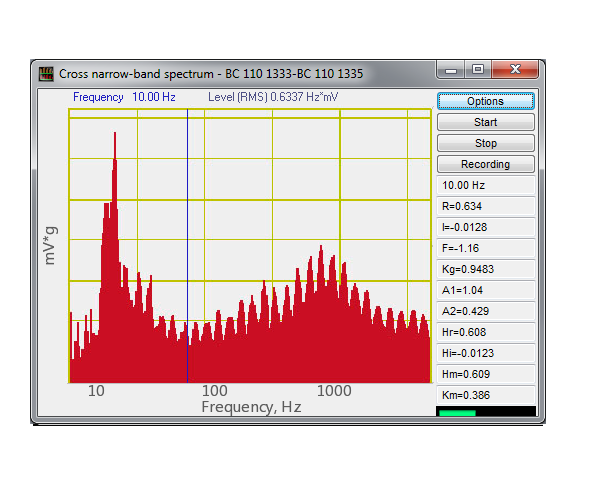 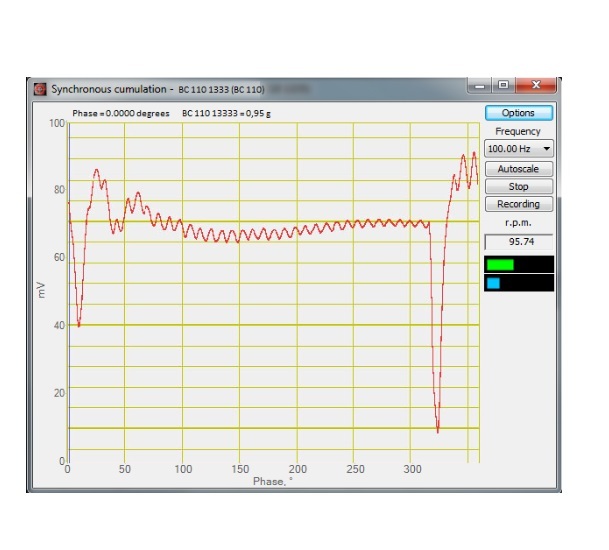 Along with the software for vibration tests performance, one of the most commonly used software applications is Modal analysis program, which enables display of test profile and its shock response spectrum. 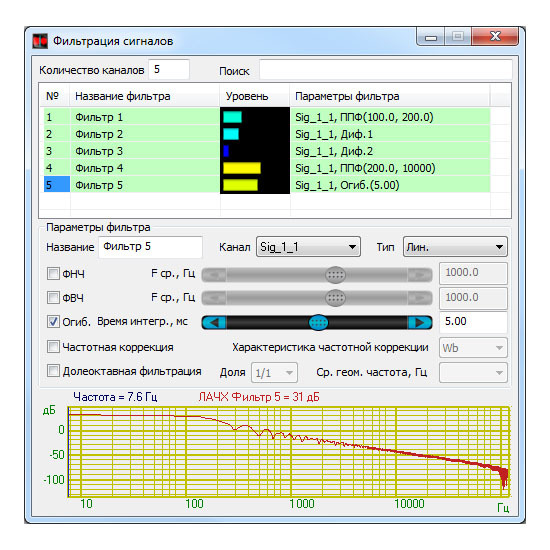 Special mention should be made of the software applications for amplitude frequency response and phase-frequency characteristics control, which are also normally included into VCS scope.